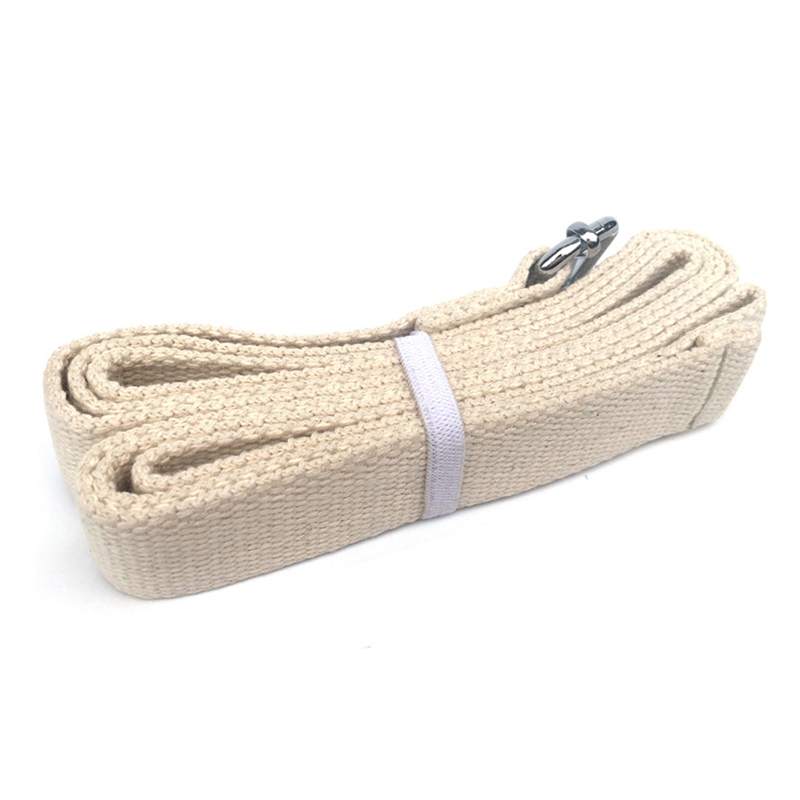 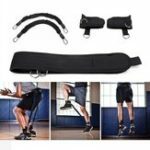 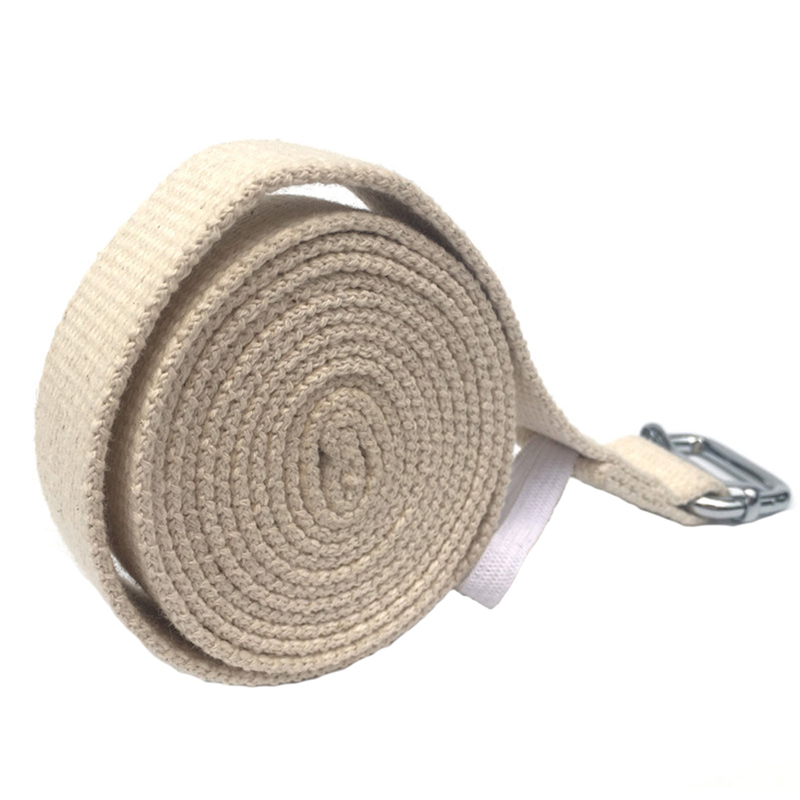 – Made of the thicker cotton, the stretching strap is more durable and solid to use. 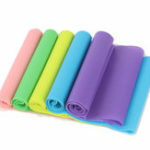 – It can be applied to the yoga and pilates so as to improve your motion range and flexibility. 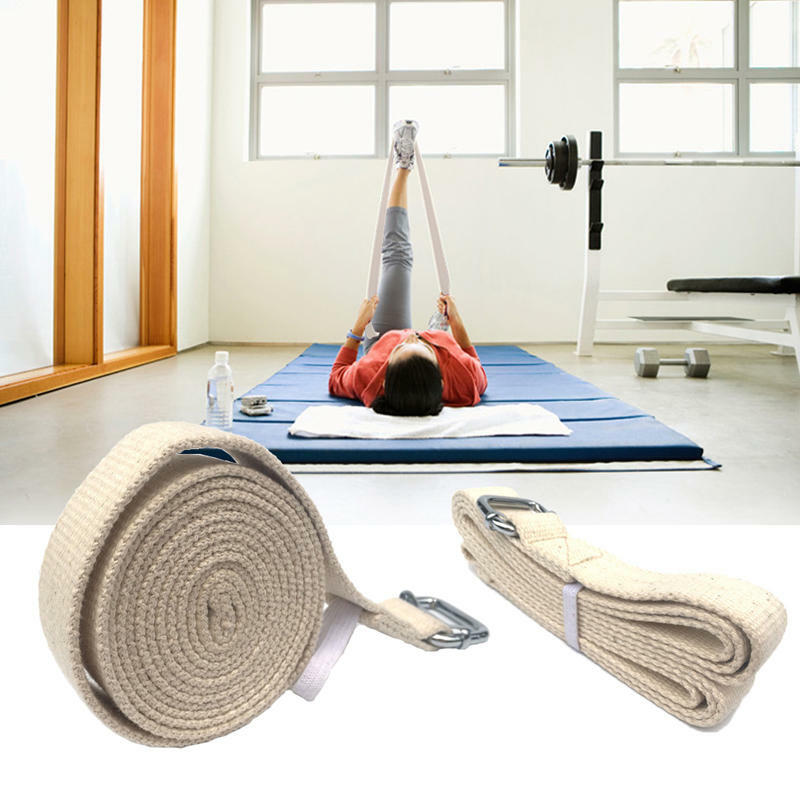 – It&apos;s helpful to slimming the abdomen and practicing the waist, arms, legs and other parts. 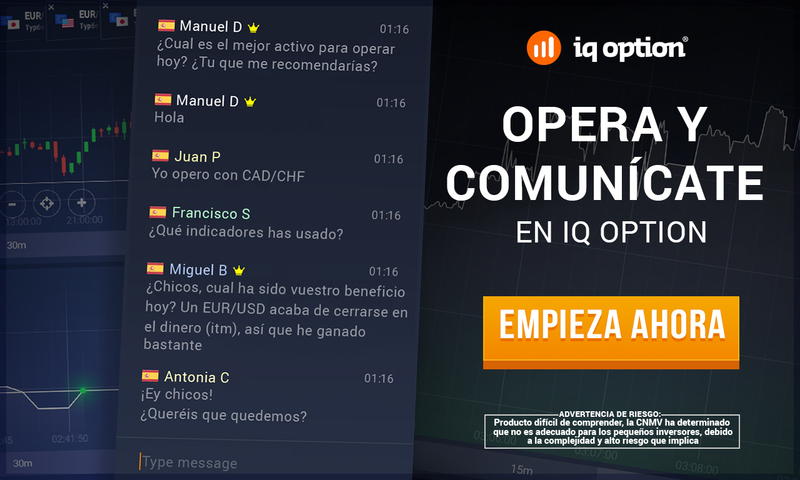 – Easy to use and decrease the hurting risk of training.